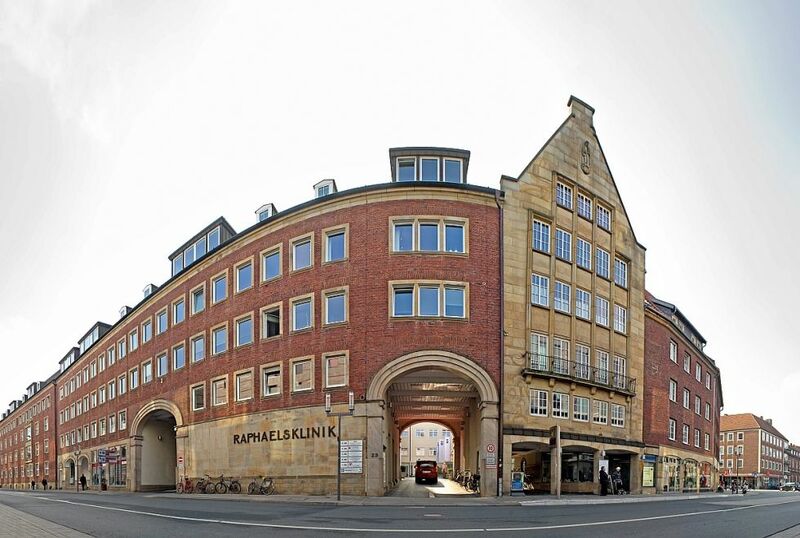 Raphaelsklinik Münster is a highly specialized hospital in the heart of Münster. It is close to the world-famous Prinzipalmarkt marketplace and St. Paul’s cathedral, as well as the central train station. The Department for General and Visceral Surgery handles all surgical procedures up to multivisceral resections for tumors involving multiple organs. One of the department’s main areas of focus is minimally invasive surgery. Particular specialisations of the Department for General and Visceral Surgery are provided by the centers certified by the German Cancer Society (DKG) and by the German Association for General and Visceral Surgery. The patients of these centers are discussed by experts from all participating specialist disciplines during the so-called Tumor Board that takes place once a week. 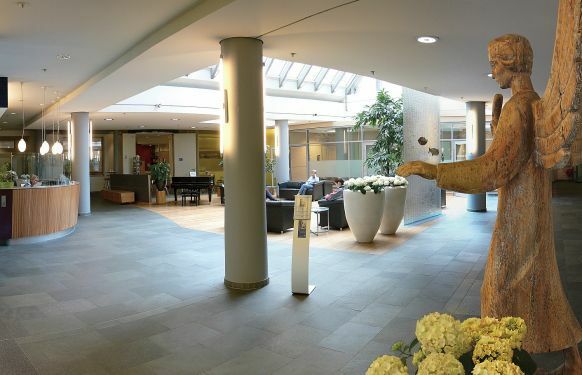 These include the Colorectal Cancer Center of Raphaelsklinik Münster, the Münster Center for Pancreatic Carcinoma, the Münster Thyroid Center as a competence center for thyroid and parathyroid surgery, as well as the oncological specialisation for surgery of the liver and biliary tract. 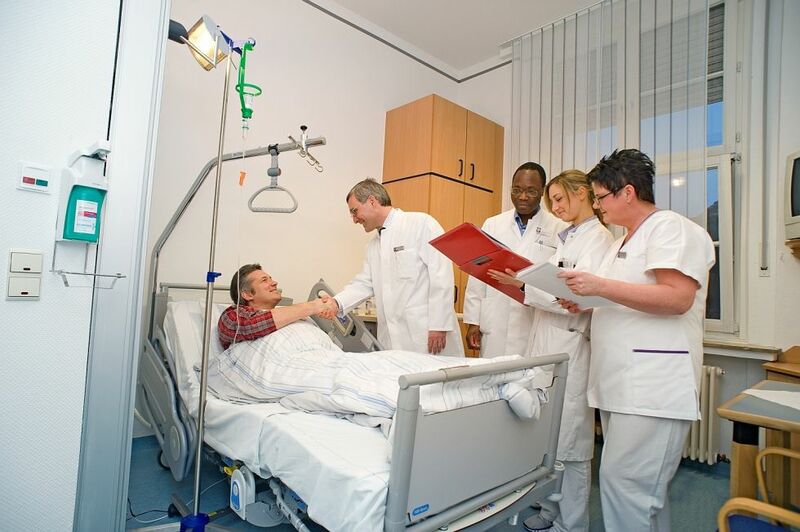 Patients with malignant and non-malignant diseases of the pancreas are treated in the Münster Center for Pancreatic Carcinoma. In addition to established diagnostic techniques, all standard surgical techniques are performed. Furthermore, there is also long-standing experience in surgical procedures for advanced pancreatic carcinoma, including co-resection of the celiac trunk or of the portal vein. 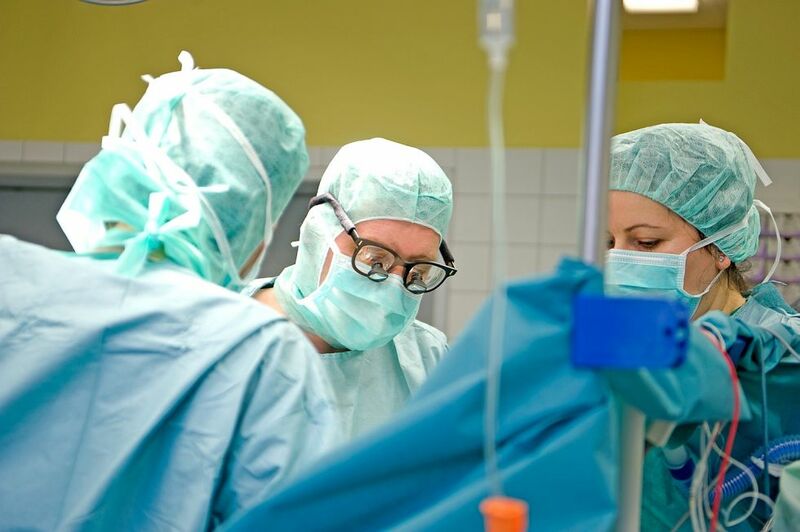 Thanks to the long-standing experience of Prof. Hoffmann in liver surgery and liver transplant surgery, the surgical treatment of liver tumors is a particular specialty of the department. All procedures, ranging from limited resection of liver tumors to extended liver resection and two-stage surgical techniques (in-situ split liver resection, central open-book liver resection, portal vein ligation), are frequently applied. 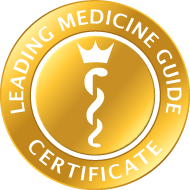 These can be combined with particularly outstanding expertise in the field of interventional radiology, where the destruction of liver tumors is performed not only through radio frequency ablation, but also through transarterial chemoembolisation (TACE) and interventional portal vein embolization. A nation-wide focal point of the department is endocrine surgery with over 500 thyroid operations per year. Surgery is regularly performed on patients with thyroid nodules, thyroid carcinoma and inflammatory diseases of the thyroid gland, as well as those with diseases of the parathyroid. Complication rates for e.g. recurrent laryngeal nerve palsy or hypocalcemia are significantly below the stipulated limits. Neuromonitoring of the recurrent laryngeal nerve is performed during every procedure. Intraoperative parathyroid hormone determination and minimally invasive video-assisted surgical techniques are part of the standard procedure in parathyroid surgery. 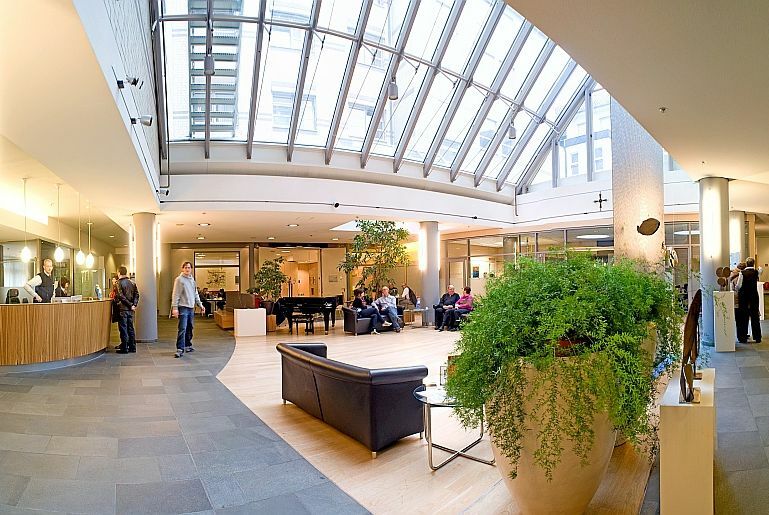 High numbers of surgical procedures for bowel cancer and rectal cancer are performed with very low complication rates in the clinic in the DKG-certified Colorectal Cancer Center of the Raphaelsklinik hospital. Standard procedures range from radical surgical resection for colorectal cancer up to proctocolectomies with ileoanal pouch in laparoscopic technique.